If you’ve got $3.5 billion lying around, you could buy just about any house you wanted. Or if you’re online real estate site Zillow, you just use that money to buy your competition. Seattle-based Zillow announced Monday that it would acquire rival online real estate site Trulia for $3.5 billion, Venture Beat reports. Under the proposed merger, which is expected to close in early 2015, the combined company will maintain both the Zillow and Trulia consumer brands. 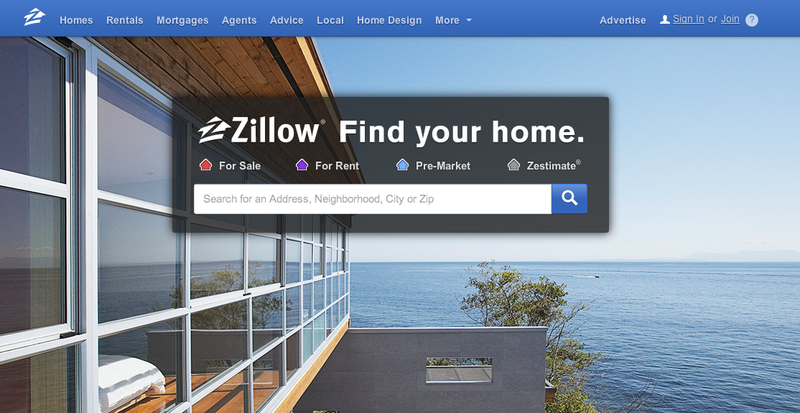 Zillow currently has 83 million users, while Trulia has about 54 million users. While that seems like a lot of people, officials with the companies say there’s little overlap between the customer bases. According to a Zillow news release on the proposed merger, approximately half of Trulia.com’s monthly visitors do not visit Zillow.com, and approximately two-thirds of Zillow’s monthly visitors across all devices do not use Trulia. Both companies offer buyers, sellers, homeowners and renters access to information on homes and real estate at no cost, while offering advertising and software applications for real estate professionals. The majority of revenue for both companies comes in the form of advertising sales to real estate professionals. The combined revenues for the two companies currently sits at $12 billion each year. Today’s merger announcement comes just two months after Zillow’s “Zestimates” – the site’s automated approximation of what the property is worth – came under fire from real estate agents. Some realtors say Zestimates are useless and cause confusion for their customers, while Zillow officials contend the data provides valuable information to prospective buyers and renters.